I taught high school English for three decades before retiring several years ago. Since then, I’ve been freelance editing and publishing writing lessons on the forums of FaithWriters.com. I also post writing tips on my Facebook page. 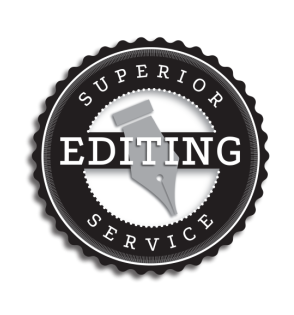 My specialty is developmental and substantive editing for writers who are planning to self-publish or for those who wish to present a polished manuscript for a pitch to an agent or publisher.